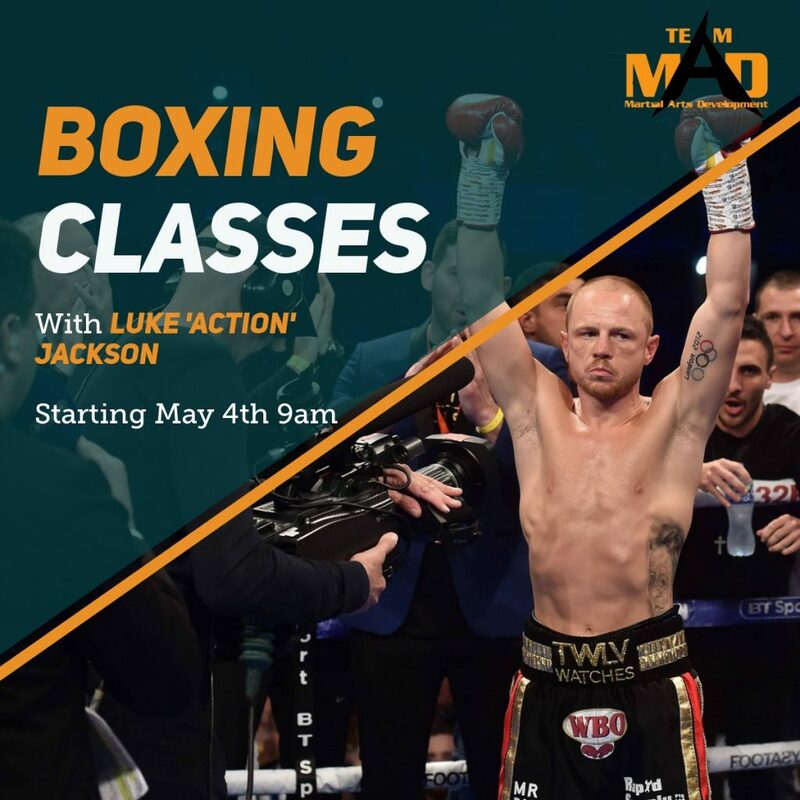 We are excited to announce the new Boxing Classes starting on May 4th (Saturday) at 9am with one of Australia’s top Boxer’s, Luke Jackson. Luke is ranked as one of Australia’s top P4P Boxers, Represented Australia at the 2012 Olympic Games, along with winning a Bronze medal at Commonwealth Games in 2006. Since starting Boxing at 18, he has had over 140 Amateur fights and a Pro record of 17-1 (7 KO’s).